At 76 square miles, Hvar’s a petite island that’s big enough to keep you captivated and small enough to easily explore by car in a day. You’ll pick up your car on the edge of the pedestrianized old town, where you’ll have options to rent scooters, compact cars or larger SUVs for families. At 76 square miles, Hvar is a petite island that’s big enough to keep you captivated and small enough to easily explore by car in a day. The roads are simple, with one main thoroughfare, and driving is a breeze. Stari Grad often plays second fiddle to Hvar Town but it’s a captivating part of the island that’s worth spending the time to uncover. If you’re heading into Hvar by car ferry, you’ll come in through the major inlet that drops you off in the stunning harbour. It’s not quite as sparking as Hvar Town, but that’s not necessarily a negative. Despite the many boats in the water, it had a sense about it that felt a bit more authentic and less refined by tourism. A stroll through the back alleys will lead to old churches, dilapidated doorways and perfectly imperfect facades with a touch of Venetian inspiration (we spent a little over two days in Venice after our time in Croatia so I see the influence more now that I did at the time of visiting Stari Grad). There are plenty of places to eat in Stari Grad – and to stay overnight if you’re so inclined – plus shops and boutiques to keep you busy for a couple of hours. If you’re looking for a really authentic dining experience in Hvar, check out Tash’s take on Hora, a restaurant on the UNESCO-endorsed Stari Grad Plain. By the time we finished our lazy lunch, the rain had stopped for long enough for us to get back to our car and continue our exploratory adventure. 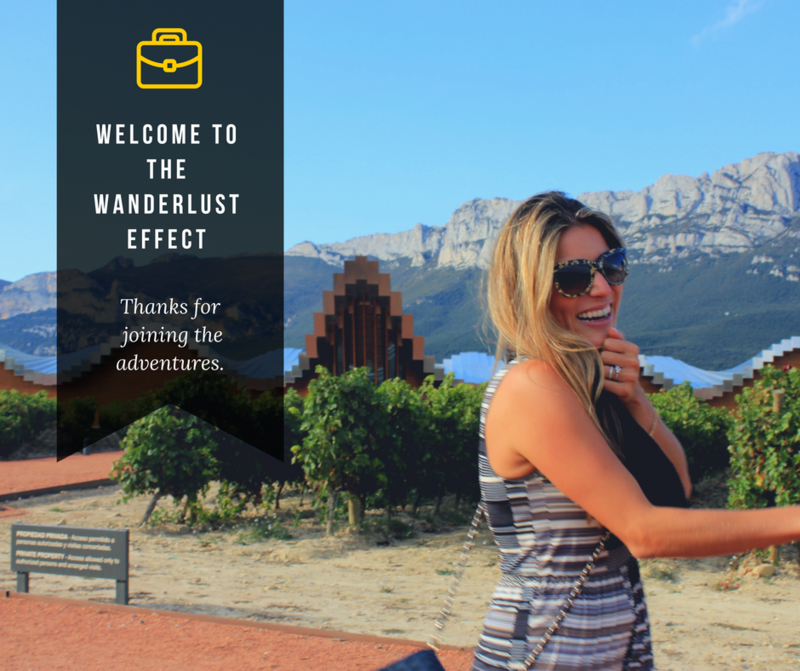 I continue to be a Croatian wine evangelist after our wine tasting on the Peljesac Peninsula and our day trip to Brac, but Croatia’s wine scene was one of the most fun surprises for me! We couldn’t be on Hvar and miss out on a tasting experience on the island so we ventured on to Tomic Winery to sip away the afternoon in their stunning cellar. Jelsa (pronounced YELL-suh) is a small coastal town with a long winemaking tradition. Wine making on Hvar goes back to the 4th century by some accounts, and it continues today bringing a strong sense of national pride to the process. Making a reservation is the way to go if you’re able, which will provide you with more options for varietals you can taste and more educational tasting experiences. We popped in rather on a whim but were still taken down to the stately tasting room, allegedly modeled after components of Diocletian’s Palace in Split. Expect tried and true favorites like plavac mali, pošip, a dry rosé and prošek, a white dessert wine. If the day permits, you could also head to one of Hvar’s beaches to soak up the rays, maybe with a new bottle of wine in tow! Our drizzly day didn’t lend itself to any seaside basking and after a day of strolling through Stari Grad, a long lunch on the water, and an afternoon of wine tasting, we were inclined to head back to Hvar Town to finish out our night. Hvar Town is a fabulous home base with lots of great dining options, from casual to-go bites to upscale Croatian fare under the stars. If you’re back in to time enjoy a drink with a view, head to the bar at the Adriana Hotel for a stunning view of the harbour. After a day of exploring Hvar by car, there’s hardly a better way to cap off the evening. For those that have been to Hvar, any other favorite places to explore beyond Hvar Town?